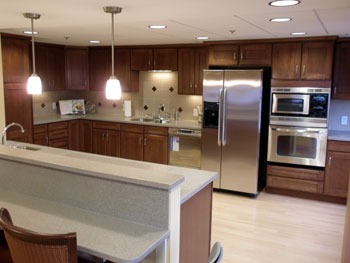 Type: 23,000 sf renovation for 28 assisted living units, common areas, two beauty salons, a spa and a new activities room. 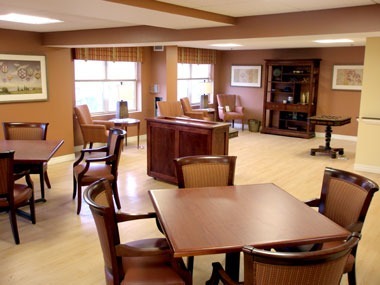 Challenges: Construction in an occupied and fully operational assisted living community. 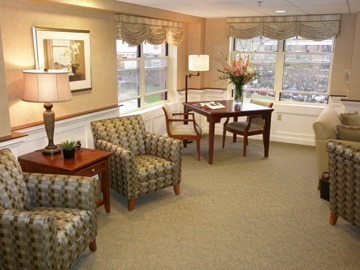 Benchmark is a leader in independent living, assisted living, memory care, skilled nursing and short stay programs.